Alexander Symonds offers a range of specialist, integrated surveying and consulting services for construction and engineering projects across the public and private sectors. With 85 years of industry experience, you can trust our in-depth understanding of the unique challenges facing your construction or engineering project. Our qualified surveyors are involved in the construction and engineering process from start to finish, providing expert advice and tailored solutions to help you deliver your project with timeliness and efficiency. 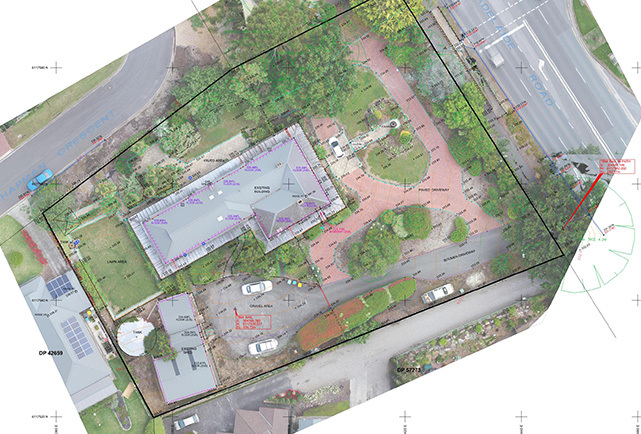 Topographic surveys are required when planning or designing a development. Our service involves accurately modelling, documenting and producing a 3D CAD model of your land to provide an accurate base model for design work. We also provide accurate property boundary overlays on our surveys and can pinpoint locations of any underground service infrastructure, located by an accredited provider. 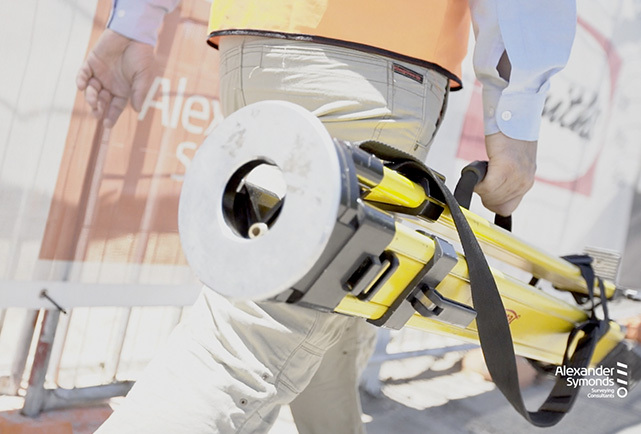 As-Constructed (or as-built) surveys are often required on construction and engineering projects to meet contractual obligations and to document the built asset location. Our team of qualified surveyors are specialists in due diligence and high-precision surveys for a range of requirements, including road construction verification, sewer mains, service infrastructure, processing plants, general infrastructure location and building construction. Civil construction surveys are conducted to allow for design, accurate construction and documentation of a development project. We carry out surveys for design, infrastructure set-out surveys, and as-constructed surveys to document the built asset location, as well as help you meet any contractual obligations. Our team can undertake civil surveys of any size, and can also provide a fast turnaround for those sites where timeframes are critical. Building and structural surveys assist with the construction of buildings and infrastructure as well as verify and document what has been built. Our experienced team can perform any construction survey, including grid set-out, hold-down bolt, footing set-out, verticality checks and multi-storey surveys for any construction or engineering project with accuracy and efficiency. 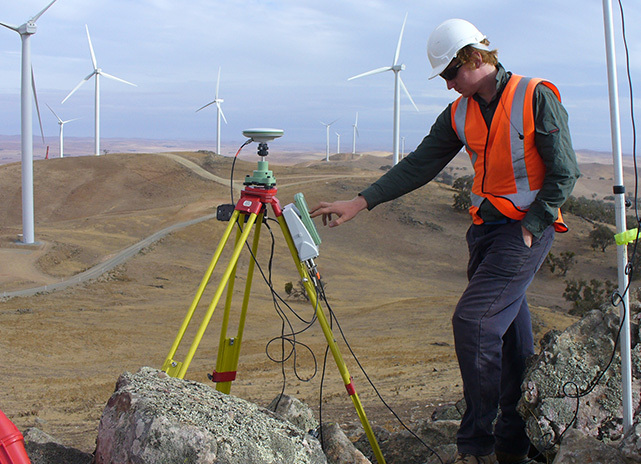 We specialise in monitoring and high-precision surveys for a variety of construction and engineering applications. We carry out monitoring surveys for a wide range of purposes, including monitoring buildings adjacent to excavations, road slippages, dam structures, bridges, tanks, processing plants and monitoring of infrastructure where movement may be suspected. These requirements may include monitoring of individual points, or surface deformation, using highly accurate equipment including 3D laser scanning. Our team of qualified surveyors undertake surveys to determine stockpile or material volumes on a regular basis. As determining volume requires different techniques depending on the surface, we make sure to match the most appropriate, safest, accurate technique to each client’s unique requirements. We can also determine stockpile volumes on a regular basis for monthly and annual accounting purposes. Infrastructure corridor surveys are often required along open greenfield land before infrastructure can be designed. Our team of qualified surveyors provide full topographic information, including property boundary details and underground service infrastructure. We can also set out the location of infrastructure, assist with construction surveys of the asset as well as final as-constructed surveys and surveys along existing infrastructure corridors for road upgrade purposes. Our team of qualified surveyors are specialists in due diligence and high-precision surveys for a range of requirements, including dimensional control surveys, measurement certification, precision monitoring surveys, industrial alignment surveys and surveys for fabrication. Our experienced staff pride themselves on providing highly precise results using cutting-edge technology and specialised software. Our expertise in construction and engineering surveys allows us to provide a comprehensive survey package for any project, big or small. We can also provide expert advice on all matters relating to boundaries and land tenure, including the land division planning process and structural encroachments. With Alexander Symonds, you’ll benefit from the assistance of one survey team for the entirety of your project, instead of relying on multiple contractors for various elements. 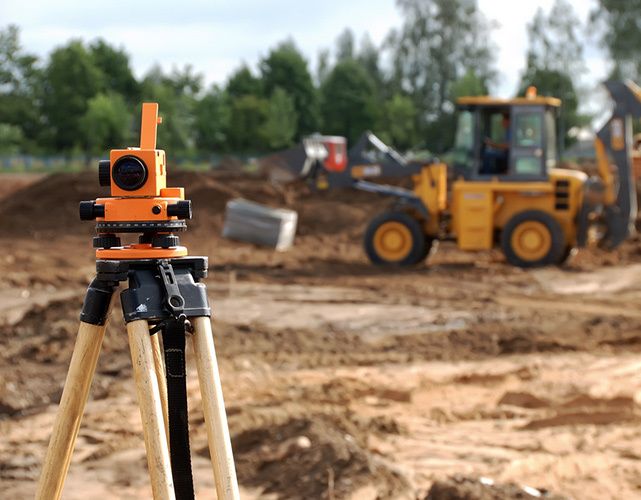 Our licensed surveyors will help you to understand the constraints that apply to your land, and which type of land tenure is best suited for your development. Contact the team at Alexander Symonds for a comprehensive quote and tailored engineering and construction consulting services. 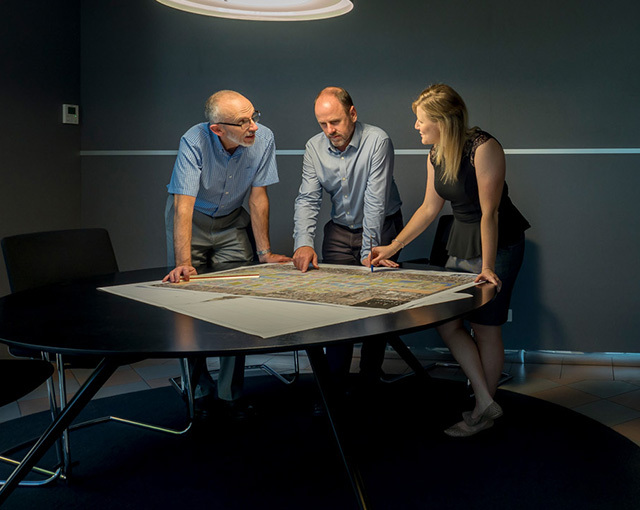 Our team of experienced surveyors have worked on a wide range of construction and engineering projects for private, government and joint ventures across Australia. You can rely on our proven track record and internationally-certified, innovative solutions to get you the best results. No client or project is ever the same, so we make sure each solution is tailored to your unique needs. Our qualified surveyors have the skills and experience to accommodate the special requirements of your construction or engineering project, no matter the size or complexity. Contact the team at Alexander Symonds for more information and a free quote.